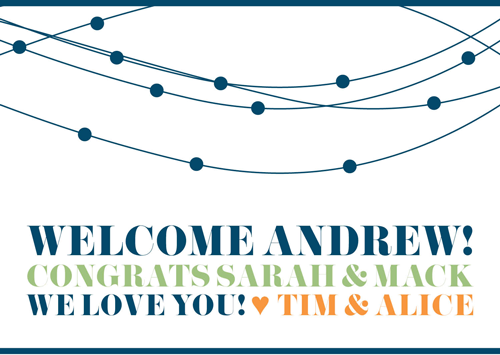 AVA Design: Welcome Baby Baker! My cousin Sarah welcomed her baby boy, Andrew, today. Congrats to the new parents! Can't wait to hop a plane to Charlotte to see the little guy.